All-Star NBA power forward who won back-to-back NBA titles with the Miami Heat in 2012 and 2013. He was selected 4th overall by the Toronto Raptors in 2003 and named to 10 consecutive All-Star games from 2006 to 2015. 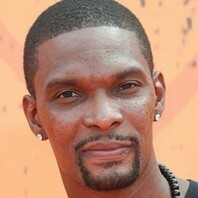 How much is Chris Bosh worth?